Cars.JimCanto.com: Kansas City - the 2011 #Ford #Shelby #GT500 Coupe is here! Kansas City - the 2011 #Ford #Shelby #GT500 Coupe is here! 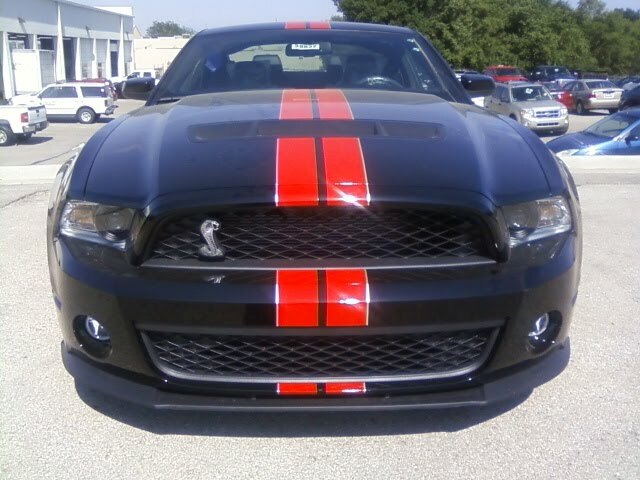 #kansascity - The 2011 Shelby GT500 Coupe is here! I'm impressed by it's relatively low price tag. Looking forward to driving it...if they'll let me. What's your initial reaction?